Over last fall and winter I wrote a book, tentatively titled The Complete Canadian Book Editor, which has been accepted by Brush Education in Calgary, Alberta, and is poised for publication in Fall 2016. To complement that project, this site will now be a destination for information related to my book, as well as my other interests. 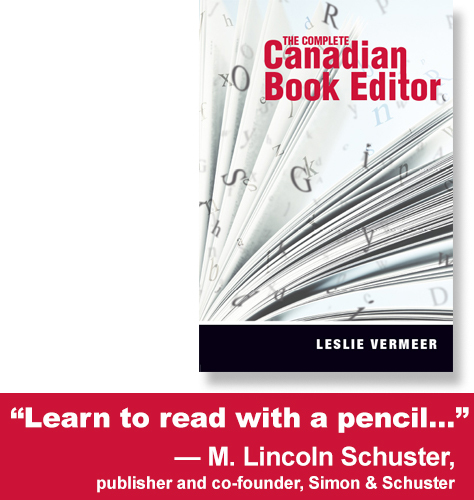 The Complete Canadian Book Editor is a primer for students, teachers, and working editors about what a book editor is responsible for day to day, from manuscript acquisition to marketing. It teaches readers what a book editor must know to be successful. I’m super excited about this project and will have lots to share over the coming months. In the meantime, I’ll will also be introducing some of my other writing to this blog, including new book reviews and others that I have previously published for a variety of outlets. And finally, I am currently working on another manuscript about mothers, daughters, and their representation in literature for kids and teens. Watch this space for details as that project develops.